Climbing to yet another height on the tenure ladder, we now turn to our staff who have completed 30 years of ministry with the CCO. Again, tonight there is only one. 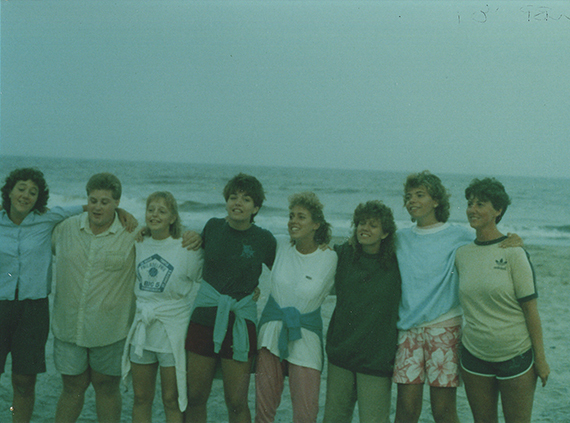 Amy Maczuzak began her experience with the CCO as a student at the Ocean City Beach Project in 1987. 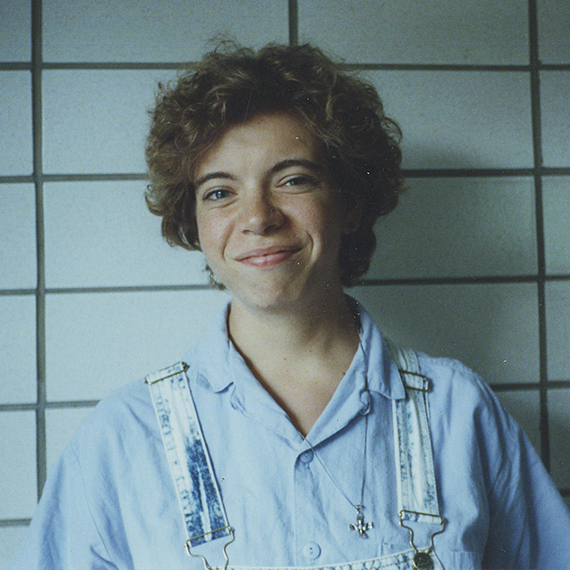 She soon after joined staff as an intern at Geneva College and later, campus staff at Gannon University in Erie, PA. It didn’t take long, however, for her prowess as a writer to begin steering her towards a career as a writer and editor for the CCO. She currently serves as the CCO’s senior editor and is truly the only thing that separates most of our material from being in grammatical chaos. 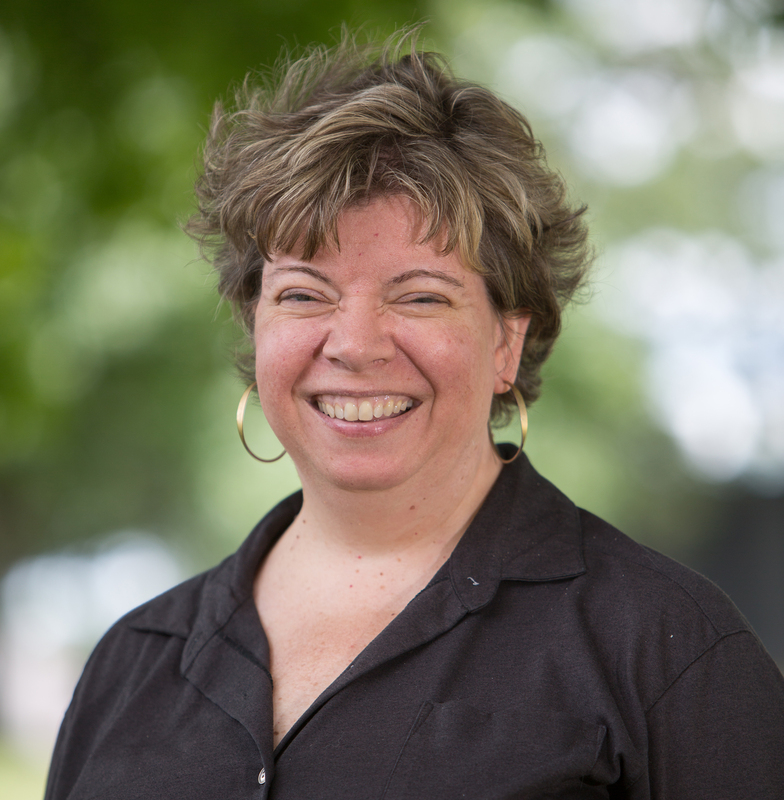 Although her day-to-day tasks have morphed over the years, from using typewriters and poster board to computer screens and Adobe InDesign, one thing has remained the same: Amy makes all of us sound better than we really are! Amy has played an essential role in the CCO for 30 years—but you probably didn’t know that because she likes to fly under the radar. If Amy suddenly disappeared, you would find out what she really does. Behind that quiet exterior is a mastermind of organizational consistency. Amy adds a crucial voice to the marketing team—the voice of wisdom, balance and perspective—and correct grammar. Everything the CCO marketing team produces is better because she is part of it. Amy faithfully pulls together the Weekly News and lets you know when your contribution reports are updated. Amy makes your business cards. Amy makes sure the website is up-to-date, and makes sure you have a login. And Amy picks up the hundreds of details most of us don’t even think about. On top of all of that, Amy is easy to be around. She’s a great listener and a friend to many. Thank you Amy for all that you do—and for the graceful, loving way that you serve the CCO. Amy loves grammar. So much so that it was like a conversion experience for her a few years back when she finally decided to adopt the use of the Oxford comma, thanks to a passionate speech given by Tyler Charles. Amy is a Pete & Tyler evangelist. She makes us play our videos whenever she has a guest visit the office, and we’ve even had to sign T-shirts for her friends who love the videos. So we were going to make a Pete & Tyler video, all about her 30 years of ministry. What a great idea, right? Wrong. You may not know this, but there are people in this world who really hate being in the spotlight. Even if they’re being honored for steadily serving a ministry for three decades. Tyler and I happen to know this about our friend Amy, so we decided to give her two gifts in one—cut short the time she’s stuck in the spotlight, and give her something we think she’d truly appreciate. Grammar coming your way asap. 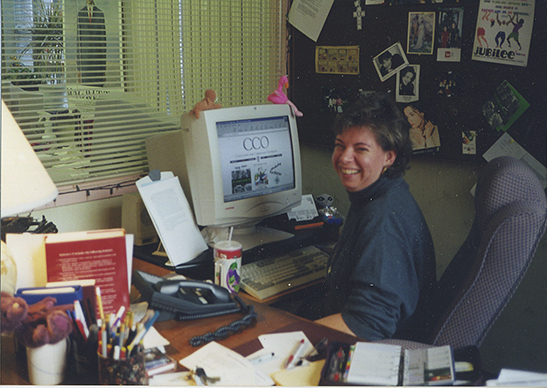 Friends, please join me in congratulating Amy Maczuzak for 30 years of ministry with the CCO! I AM a Pete & Tyler evangelist! Check out more of their amazing videos here. And in case you were wondering—[insert em dash here]—those amazing dancers in the video are my colleagues at the CCO. Is it any wonder I have chosen to work here for three decades?